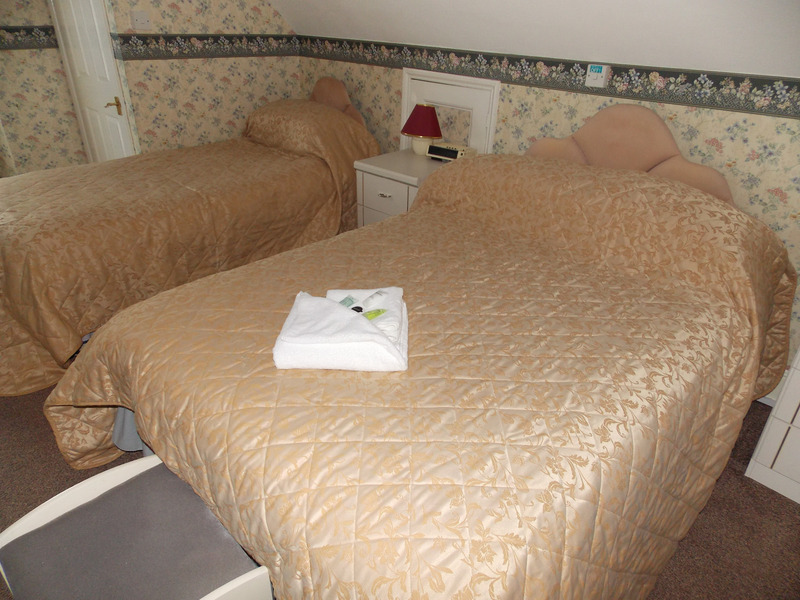 Explore a world of curiosities at Ilfracombes' museum. A Magnificent, Historic, Home and Gardens. From Ilfracombe Harbour take a trip to Lundy Island. The Last Narrow Gauge Railway Adventure! 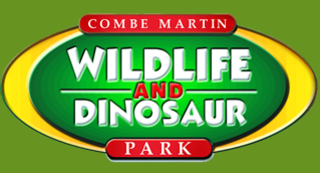 The Combe Martin Wildlife and Dinosaur Park. 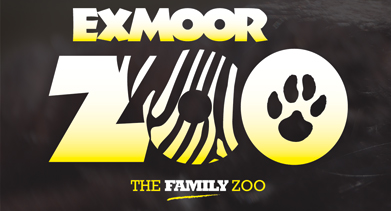 A unique rural zoo and home of the Exmoor Beast.